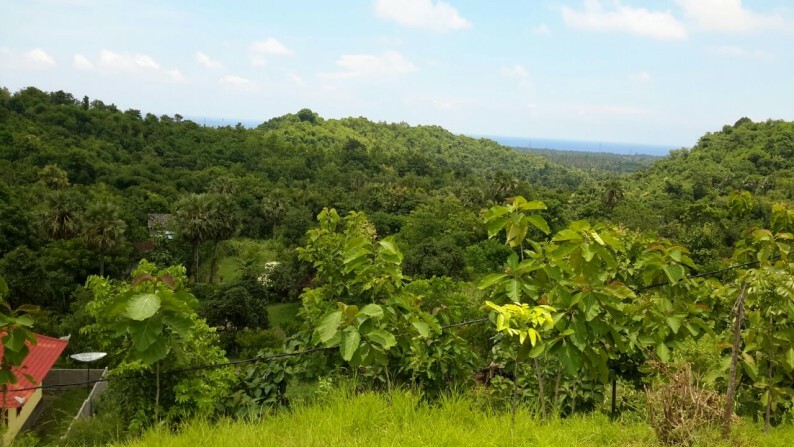 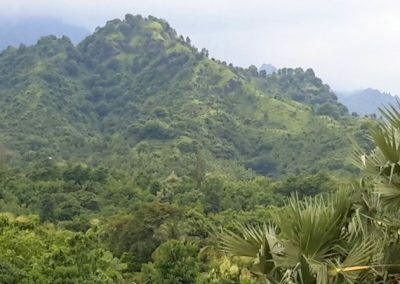 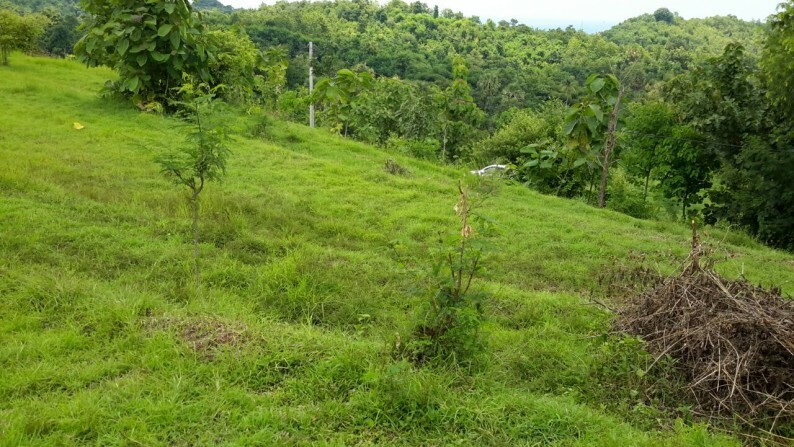 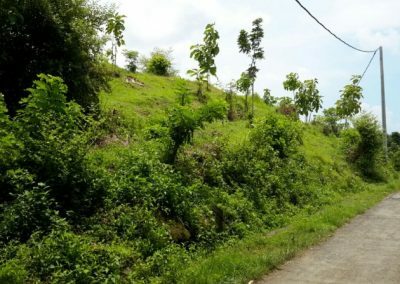 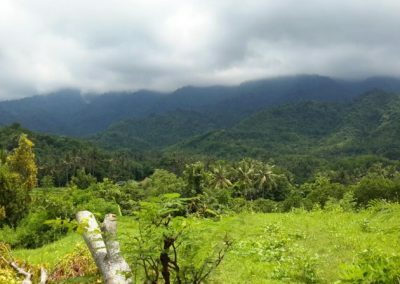 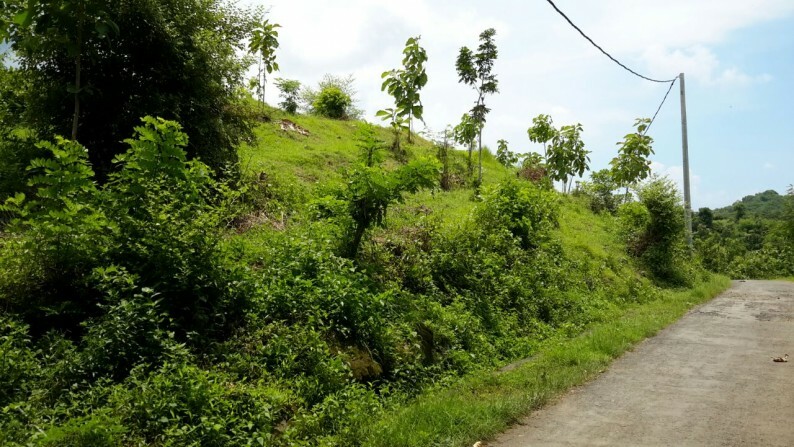 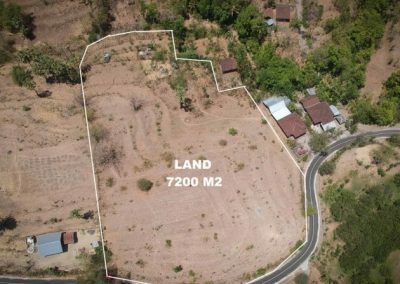 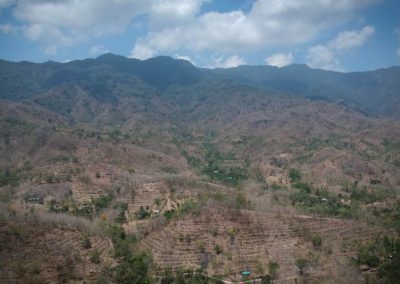 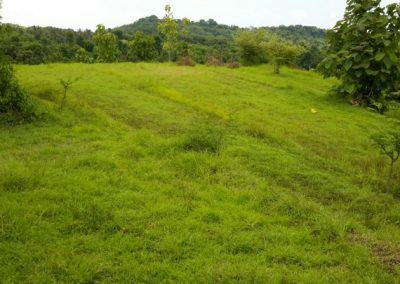 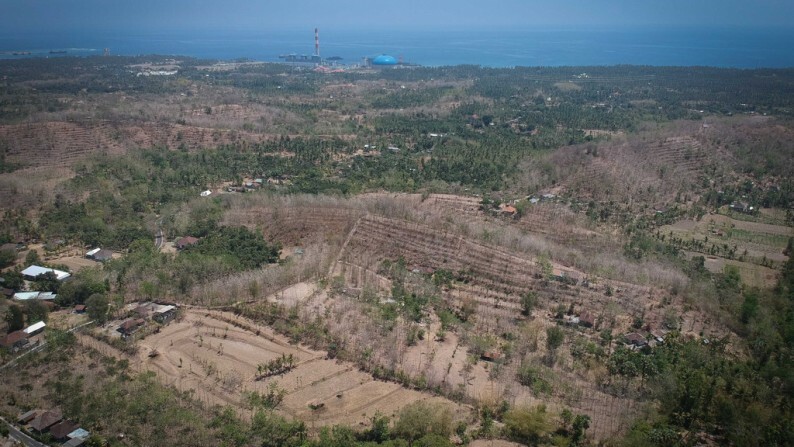 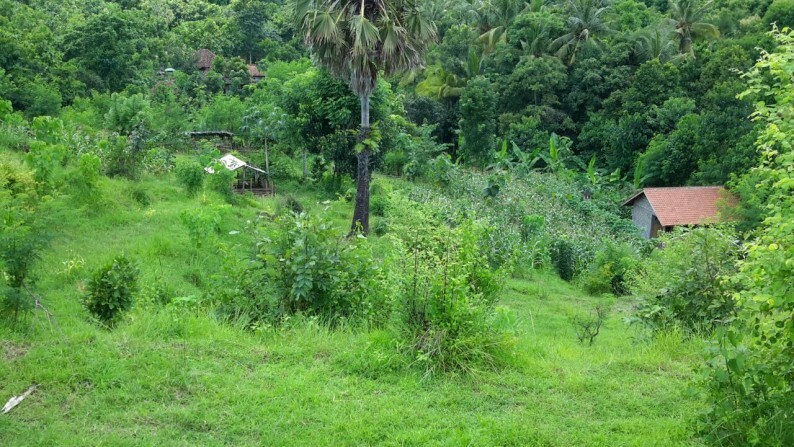 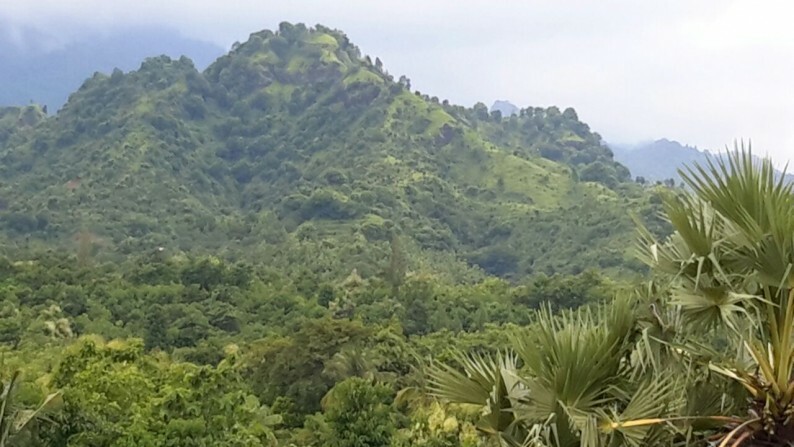 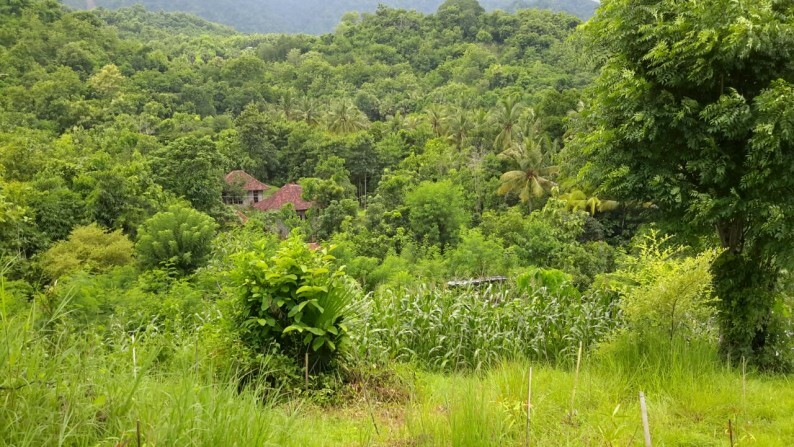 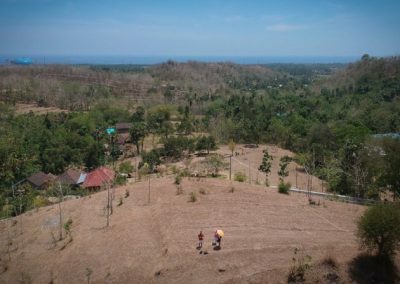 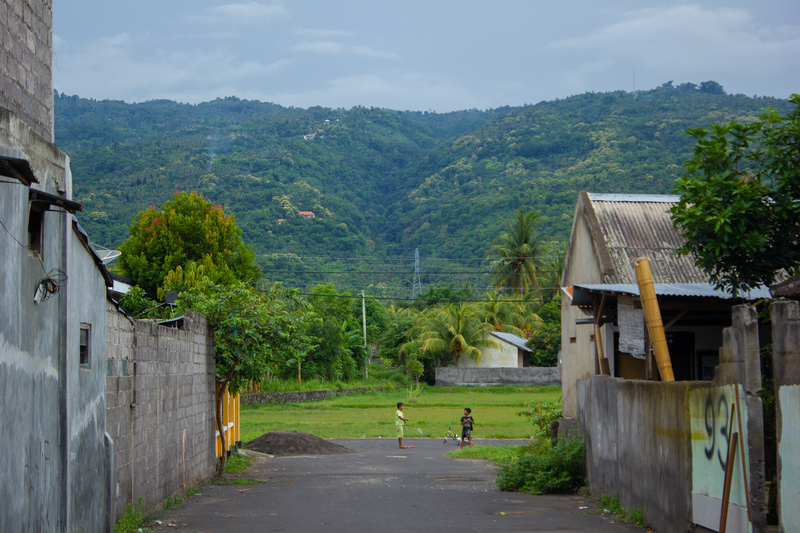 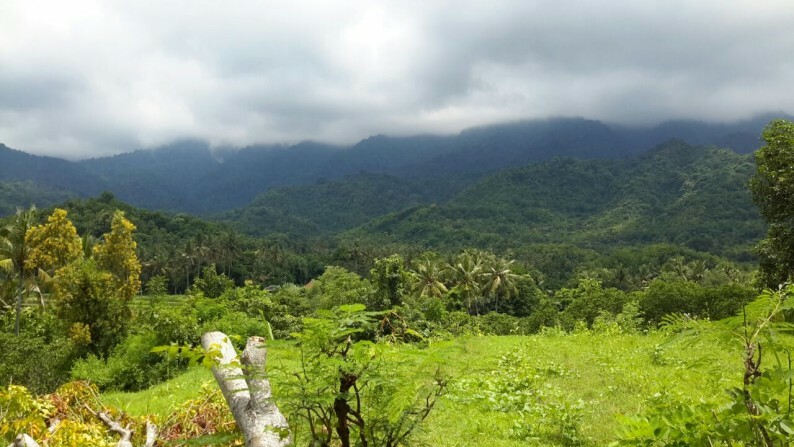 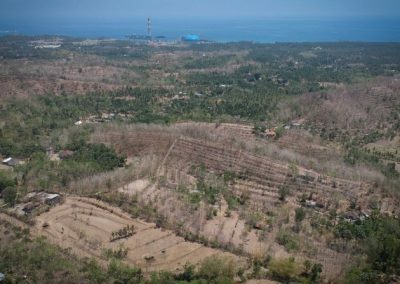 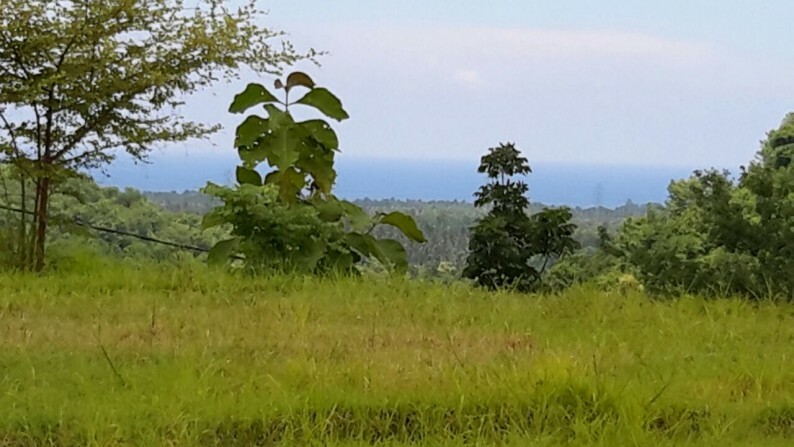 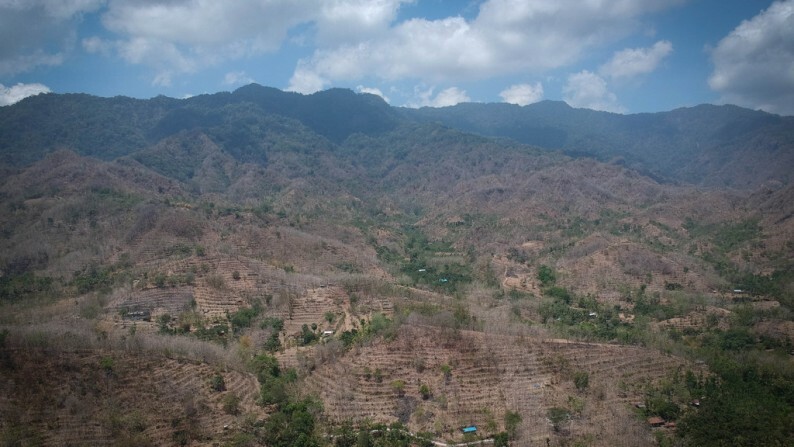 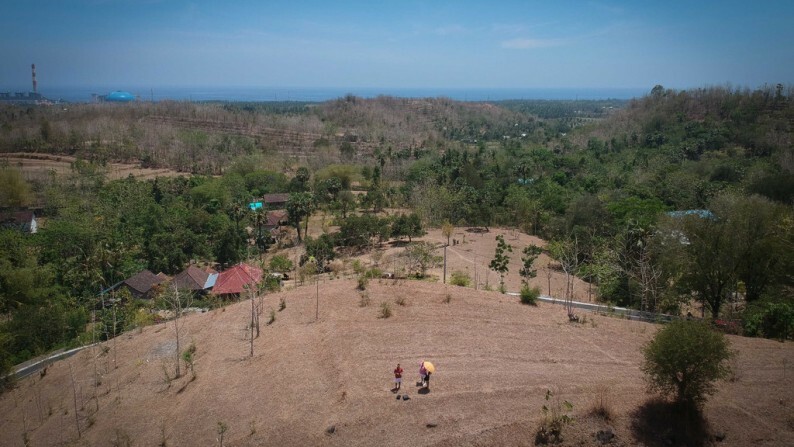 7200 m2 land located west of the city Seririt with great ocean and mountain views. 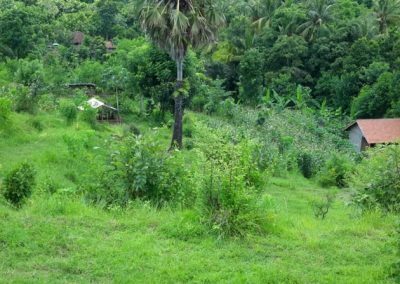 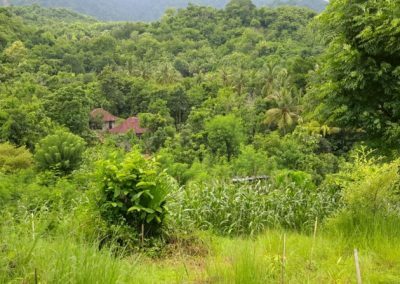 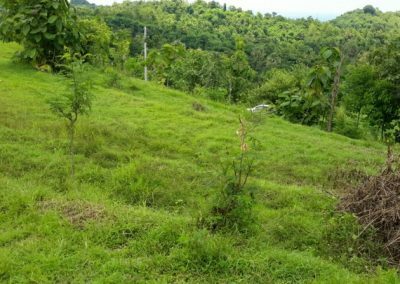 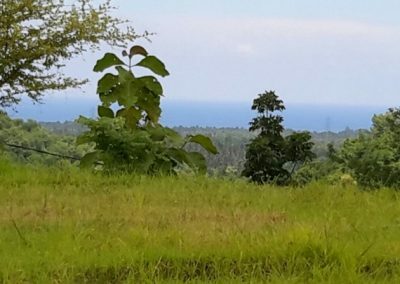 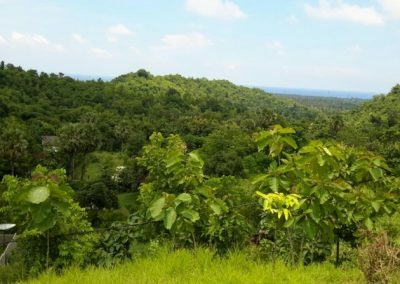 Amazing beautiful and natural plot of land surrounded by trees with a view of the ocean and mountains located west of the city Seririt. 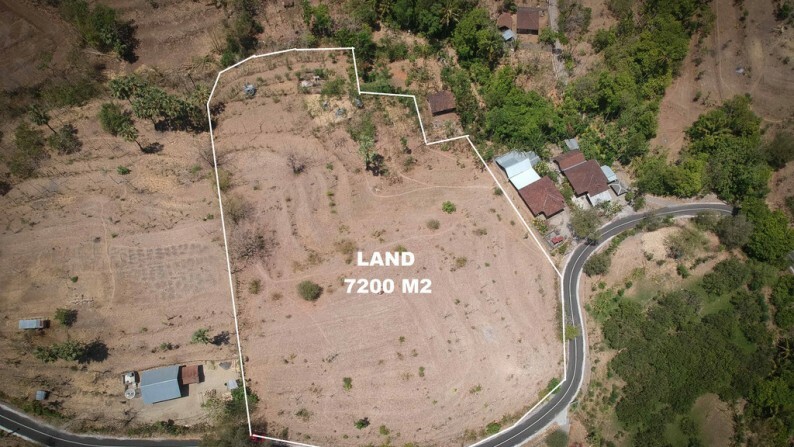 The plot has great road access and water/electricity available. 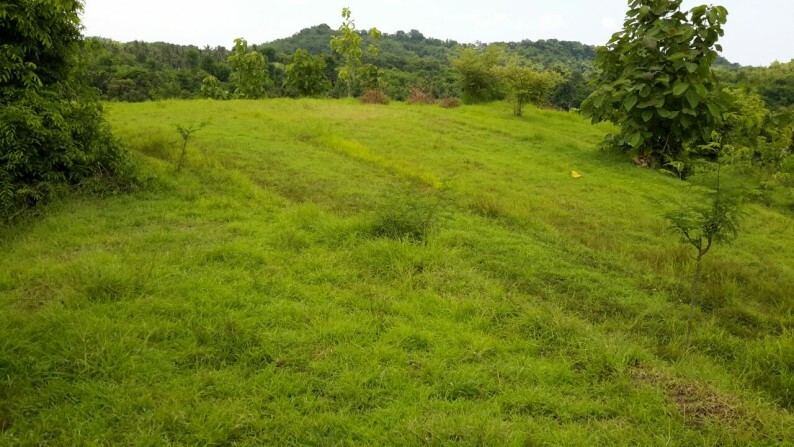 75% flat area suitable for a villa or project development.